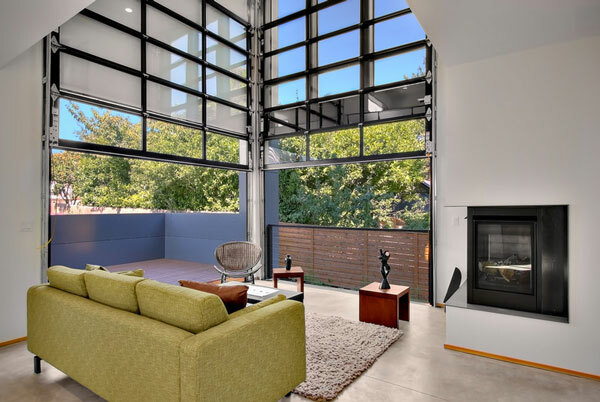 Awhile back we shared the most popular styles of windows, and readers loved it! So we thought it is only apt to go ahead and list our most beloved door designs. In today’s post, you will find wonderful selections that outline nature, play with contemporary contours, define industrial beauty, and most of all, establish signature personalities. If you have no idea where to start in your home renovation, I would recommend you begin at the front steps of your house. 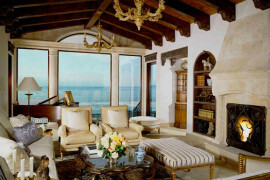 While there might be dozens of decor ideas bouncing around your head, it is vitally important for you to key in on one. Building a home is much like piecing together a puzzle. In order to appreciate the grand picture, you need start with one little piece and follow through with the building momentum. And in the eyes of a designer, the front door is that first piece of a complex puzzle. Back when chariots were the main mode of transportation, people did not have the option to choose the door that best represented their personal style. That was then, this is now. 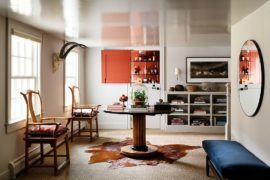 Today, there are so many door possibilities that we are often stuck with indecision, without a clue as to which selection would best complement our interior. To help remedy your designer’s block, I am going to share a few tips from my little black book of style! 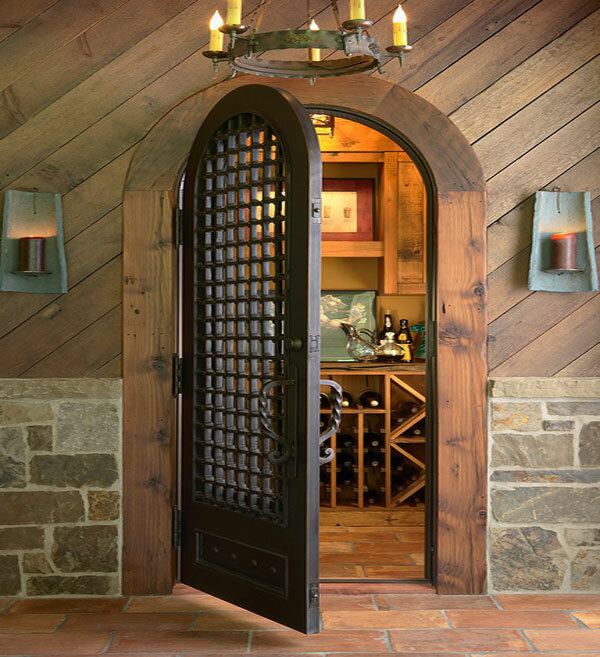 If you enjoy natural lighting and direct views of the garden, choose doors that are built with glass instead of wood. 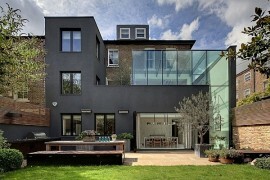 Give your home a transparent viewing glass like the home below! 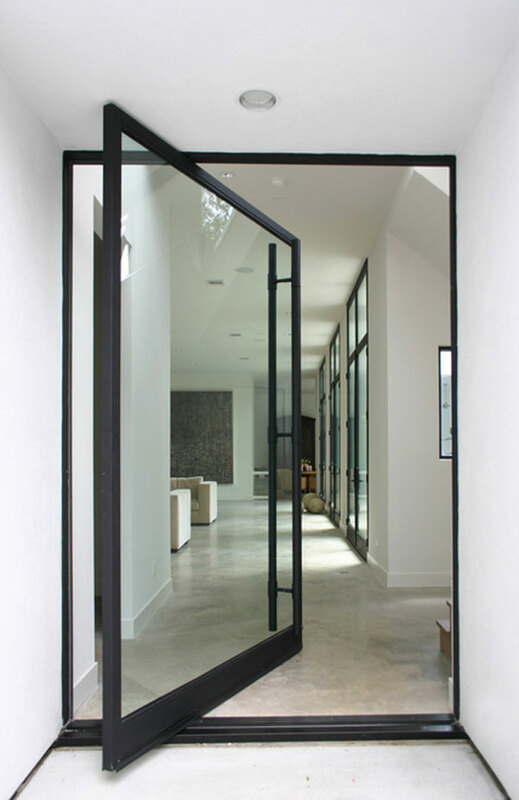 Glass doors are perfect for homes with an edgier vibe. 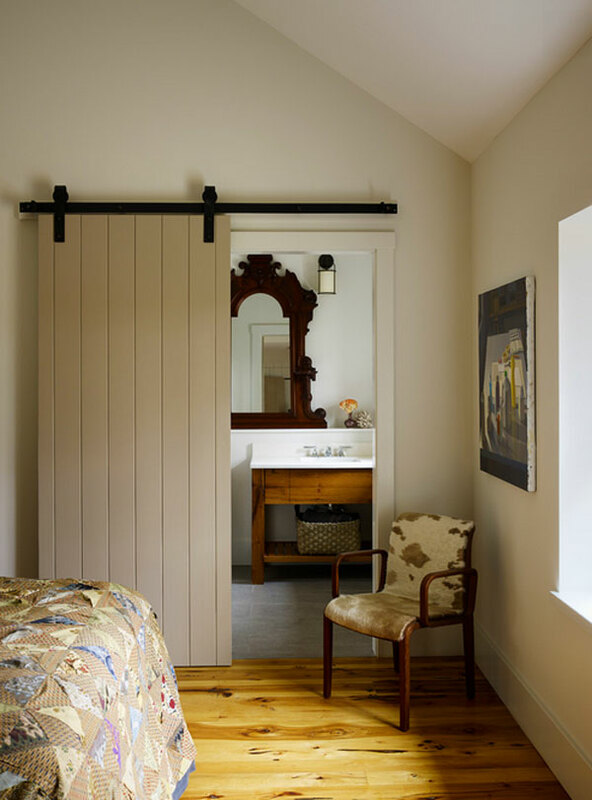 But for homes with more comfort than glam, timber door accents are sure to curate a more pleasant arrangement. 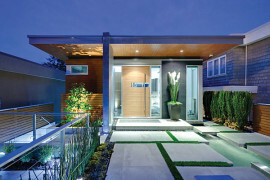 If wood-faced doors and glass entrances don’t you excite you, how about the design style above? Metallic finishes accentuate interiors with a modern undertone. 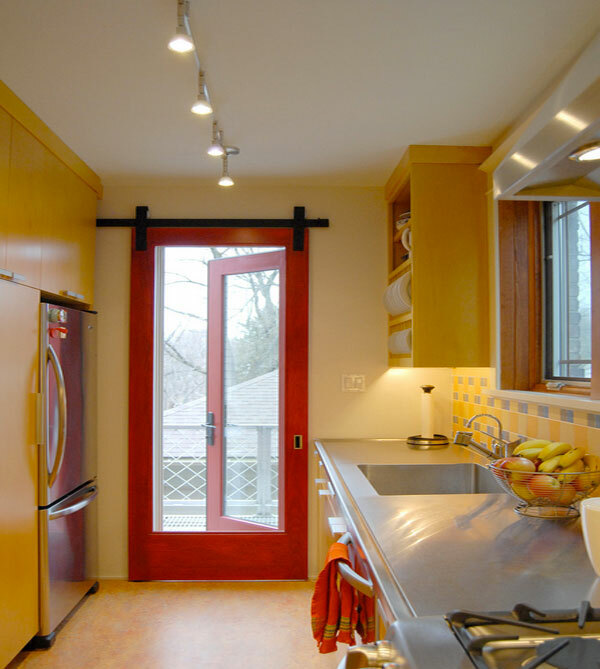 Any home, no matter how big or small, can reach a new level of magnificence with doors similar to the one above. Whenever I’m a guest at someone’s home, the first thing I do is lock eyes with the backyard patio and garden. I like to see how my friends positioned their plants and patio furniture. With so much of the focus on small details, many of us forget how important it is to have a suitable gateway that connects the outside and inside environments. Here is a new take on sliding patio doors. As functional as it is beautiful, the windowpane door above is a great example of how you can stylize your home to resemble a Martha Stewart Living vignette! 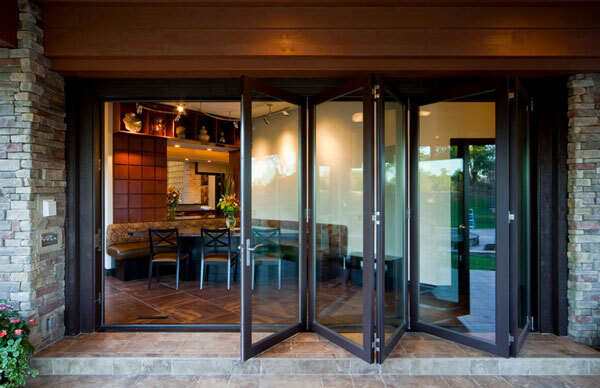 A drag-out patio door is both practical and exquisite. By folding the panels off to one side, you not only have a panoramic view of your beautiful backyard, but also a fluid atmosphere and ample space to move around freely. You’ve seen doors that roll left and right, but have you seen one that rolls up and down? This overhead opening selection is a one-of-a-kind creation that is very suitable for urban lofts! It manifests contemporary beauty while prompting minimalistic intelligibility. 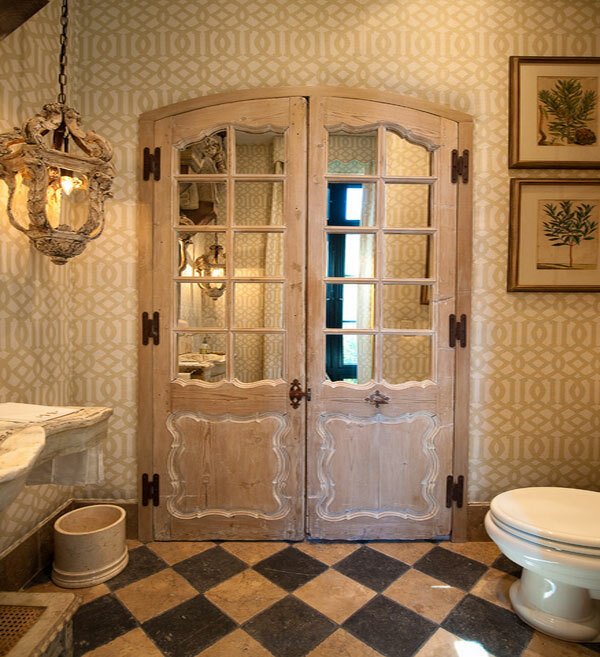 Rustic wooden doors might not be something you want your guests to see upon their visit. 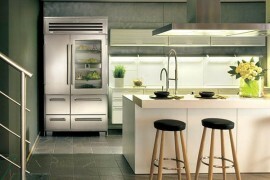 But they are wonderful for private cellars and other inconspicuous rooms. 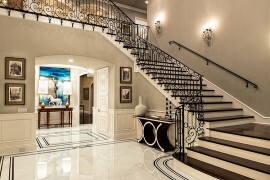 If you want to procure a cultured environment within your home, the following designs are sure to offer dignified aesthetics. Clean-cut lines, bold colors, unique patterns and materials lay the foundations for architectural edginess. 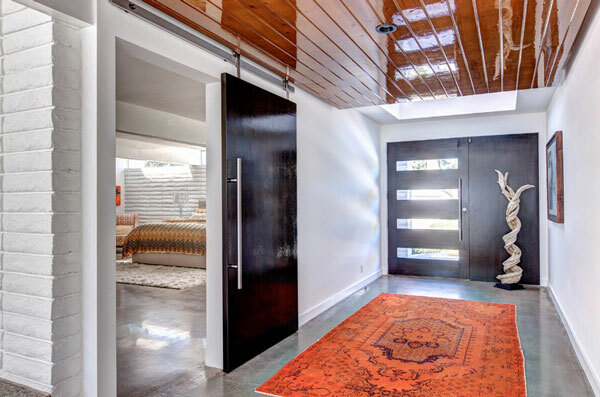 If you fancy this kind of decor, select a door that encompasses both functionality and modern aesthetics. We all enjoy something spectacular. And I can’t think of anything more spectacular in the world of design than an entire wall that doubles as a door. 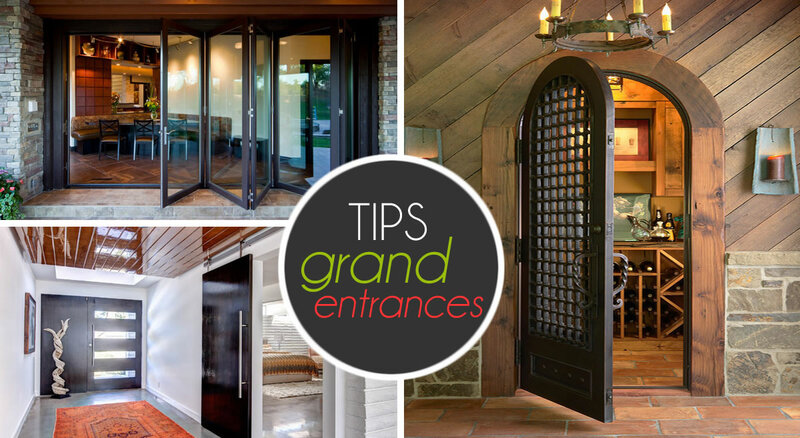 Double-entry doors make for a grand entrance in any home. 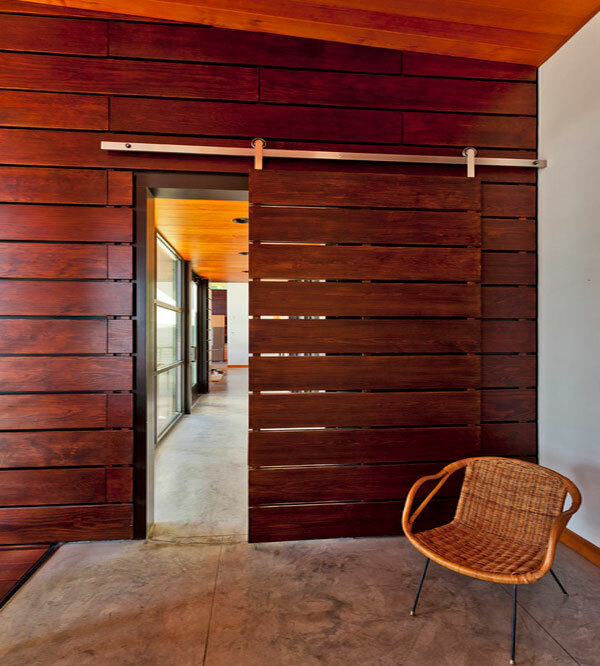 The wideness of the entryway stretches out the interiors, handling more fluidity and brightness.